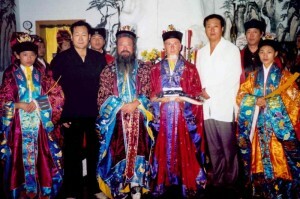 The American Dragon Gate Lineage (ADGL) unofficially began when Daoist Priest, Michael Rinaldini, (Li Chang Dao) was ordained in China in 2003. The formal organizational structure of it did not occur until near the end of 2007 with the occurrence of two events. The first event was a signing of a document declaring the public recognition of the ADGL. 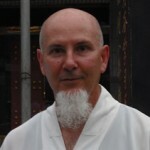 The signers were students in Michael Rinaldini’s qigong class in Sebastopol, California on December 15, 2007. 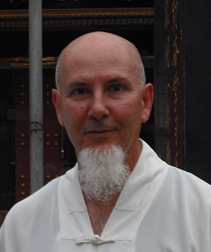 The other event was the filing for a fictitious business name with the Office of The Sonoma County Clerk, State of California on December 19, 2007: Qigong & Daoist Training Center: American Dragon Gate Lineage, owner, Michael Rinaldini. Those two previous events were the official beginnings of the ADGL. 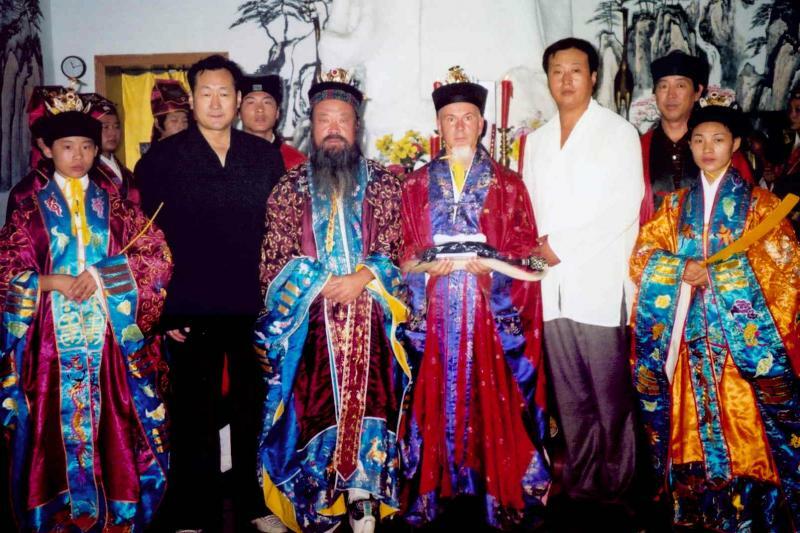 Leading up to them was Michael’s priest ordination in China on August 25, 2003 as a Longmen Dragon Gate Daoist priest by Priest Ji Zhi Tong, a high priest from the White Cloud Temple in Beijing. Michael was given the priest name of Li Chang Dao. 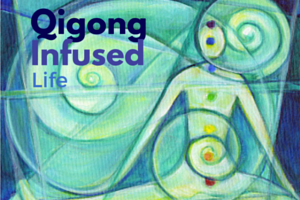 Li is the 22nd generation name based on the Longmen lineage poem. This ordination ceremony took place at Master Wan Sujian’s Bagua Xundao Gong Red Cross Medical Exchange Center in Beijing. Master Wan was Michael’s sponsor and responsible for all the arrangements of the ordination ceremony. He continues to be the spiritual counselor or root founder of the ADGL. 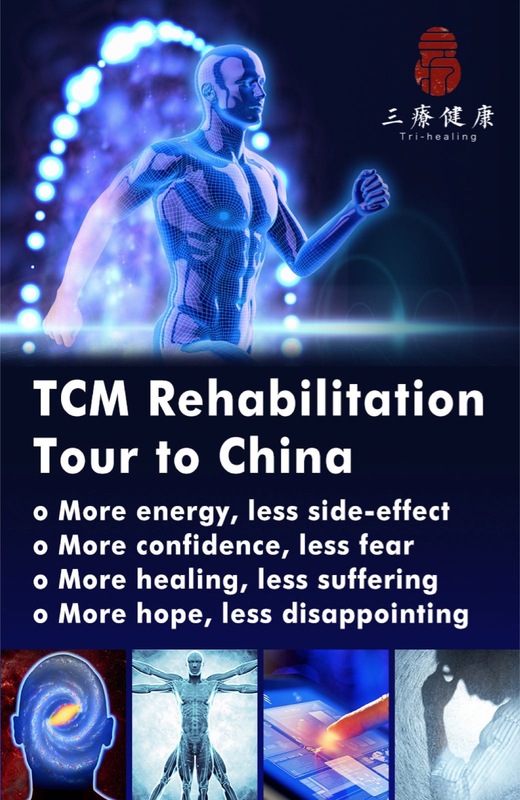 Another very important event involving Master Wan took place during his November, 2006 visit to the USA and Michael’s qigong center in Sebastopol. At the opening ceremony, Master Wan presented Michael with a certificate stating: “This is to certify your achievement of perennial research and hard training of Chinese Taoist health preservation and culture, we are award this certificate to you as to prove that you are Chinese Taoists Priest. This certificate is same time permit that you can ordain your students or disciples as Taoist Priest. November 17, 2006 Wan Su Jian.” This recognition by Master Wan Sujian, a prestigious Qigong and Daoist Master in China, set the tone for the beginning of the American Dragon Gate Lineage. I take refuge in the Great Dao. I take refuge in the Canon. I take refuge in the Teacher and Hidden Immortals of the Great Way. I vow not to create evil or harm to others. I vow to practice good. I vow to bring forth good to others. Not clouding the mind with drugs or alcohol. Not being greedy, or angry. Being compassionate to self and others. Being mindful and paying attention to things in my daily life. 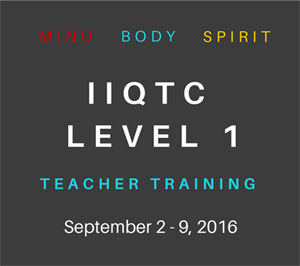 Cultivating the Three Treasures of Jing, Qi, and Shen. Developing a spacious view of self and others. Dedicating the merits of my cultivation to all beings, both the living and the dead. 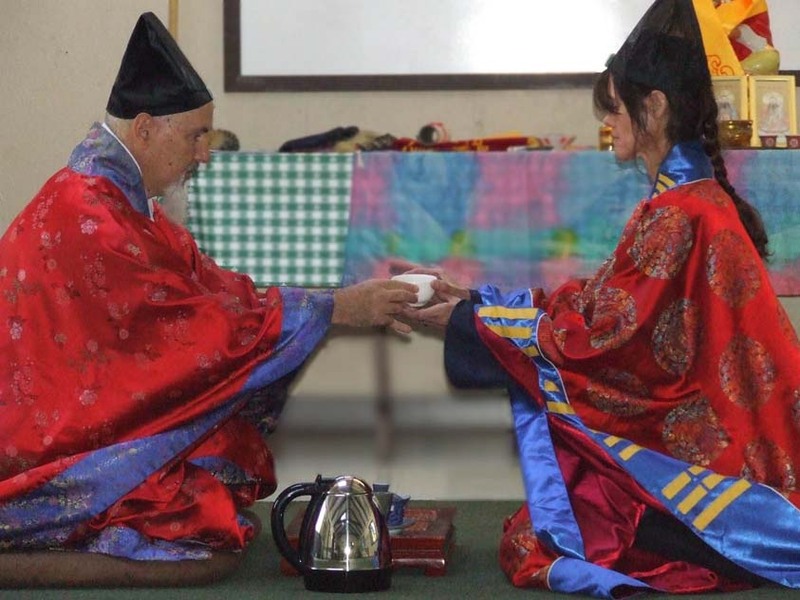 On October 25, 2008 the efforts of the ADGL came to fruition when Michael ordained the first three adepts as Daoist priests of the ADGL. Another group of adepts are scheduled for ordination in the fall of 2009. By April of 2010 the ADGL has continued to grow. There are now fifteen members of the ADGL, most of them in training to become Daoist priests. Five have already been ordained in 2008 and 2009. Potential new members are frequently contacting us, asking about the requirements and specifics of how we function, especially for people living at a distance from California. We welcome all such enquiries and encourage sincere candidates to pursue studies and practices to become priests and members of the American Dragon Gate Lineage. Every year since its inception there has been growth for the American Dragon Gate lineage. The training program has gone through additional moderations but still requires all trainees to complete the 1000 Day Scripture Recitation Retreat. In this practice, all adepts recite from the scripture liturgy every day for 1000 consecutive days. Membership in the training program has fluctuated up and down, demonstrating that the Lineage can withstand the normal growth pattern of losing members and gaining members. As of April, 2011 there are five active members who were ordained in the last few years. And there are seven members who are in the priest training program, of which four of them will be eligible for ordination in 2012. In another category of ADGL membership, we have six General Members. Members of the ADGL are scattered throughout the USA, from the East Coast to California and Washington, in Mexico, and abroad in the Netherlands and in South Africa. Internally, we have felt the need to create different levels of training, and have distributed the responsibilities of running a religious/spiritual organization. First year adepts are called Novices, and they are assigned to one of the ordained priests as their Novice Master. A Head Novice Master oversees this aspect of the training. We also have a Ritual Master, a Lineage Historian, a Poetry Master, and a screening committee for new applicants. We truly are an organization in progress, growing and adapting as we move forward in our history. Another major change for the ADGL has been the modification of the scripture collection into a shortened version that can be adapted for special events like retreats, or everyday practice recitation by the adepts who have completed their 1000 day scripture retreat. And more recently, this shortened scripture version has been transformed into a daily liturgy book, including original Daoist incantations, invocations and scriptures from the Dragon Gate lineage in China. 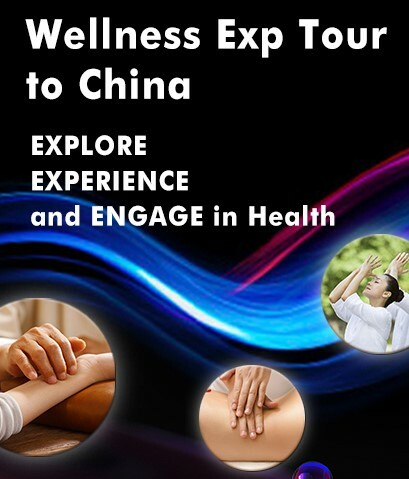 It consists of a Dawn and Evening Service similar to the Daoist gongke (Morning and Evening Daoist Prayer Book) practiced in Daoist temples throughout China. As the American Dragon Gate Lineage moves forward in its development as an American based Daoist practice lineage, it continues to look back to its Chinese Daoist origins. It sees itself as a source of renewal for Daoist spirituality, and as all good Daoist proclaim, our goal is to Return to the Source. This entry was posted in Featured Article and tagged American Dragon Gate, Daoist Lineage, Daoist Practice, Dragon Gate. Bookmark the permalink. Really interesting post, April! I know this isn’t etcaxly in the same vein, but I find God in a whole host of secular places. This seems so simple, so obvious, but for people who have been raised or influenced to believe that everything must have a Christian label to be safe, making this transition can be profound. Just a couple of weeks ago I presented some poems to a class of students at Trinity. We talked about where we saw Jesus in these poems that wouldn’t normally be considered Christian texts. We went away, I believe, with a strengthened faith and connection to the Bible after opening ourselves to God’s speaking through these works.